Cornwall is a place that's very close to my heart. I remember visiting on numerous occasions as a child with my grandparents. We'd always leave in the middle of the night - all bundled into my dad's estate car with our suitcases tied our suitcases on our roof. I used to make a little bed den in the boot with my brother and that's where we'd spend the journey. I'm not sure if that was even legal? I certainly wouldn't attempt it now. It was fun though and I have lots of happy memories from those trips exploring various harbours and being introduced to cream teas. These are memories I'm keen to recreate with my own family now and I've decided that 2018 will be the summer we take the trip ourselves. Time to get planning! I know we'll want to stay in self-catering accommodation as I like the space and flexibility this offers. Somewhere with outdoor space would be ideal. 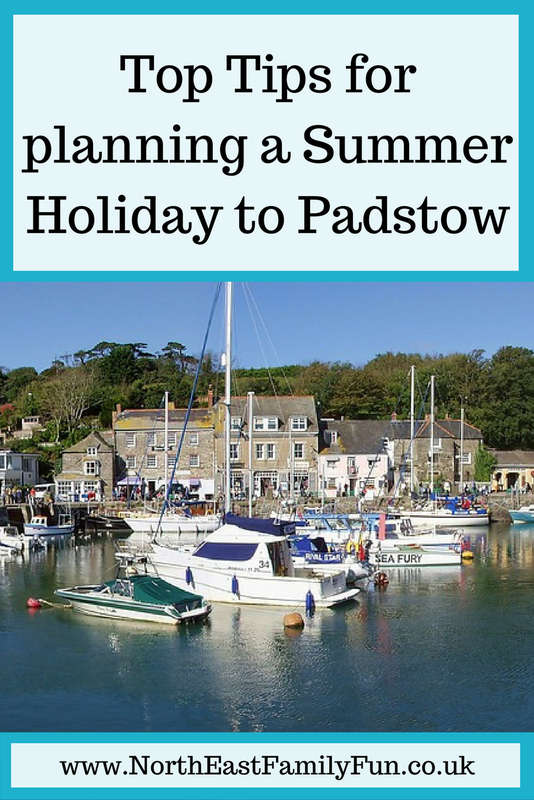 The dream would be to stay in Padstow and these Padstow Cottages have caught my attention. From converted barns to accommodation with Estuary views, there's a lot to choose from and there is still plenty of availability for this summer. There is so much we're looking forward to exploring in Padstow - I am hoping Jack will be confident enough on his bike so we can cycle around the famous Camel Trail. We also can't wait for lazy days at the beach where we'll explore rock pools and coves and I might even sign us all up for a surf lesson. 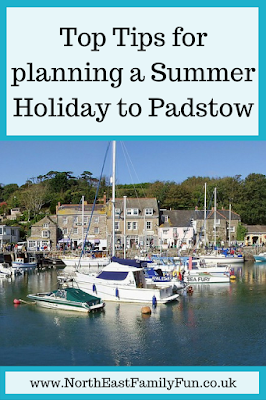 You can catch the Padstow Ferry across to Rock which I'd love to do one evening and I'm sure the kids will twist my arm and we'll take a speedboat trip one day too. Cornwall is a big place and I think we'll probably stay for a full two weeks. Port Issac, Perranporth and Newquay are all places I remember visiting as a little girl so they're top of my list! I hope they're still full of that special Cornish charm. I'm really interested in joining the Arts & Culture Trail and have been investigating options available via Cornwall 365. They produce monthly guides to what's on in region and are packed with insider information. 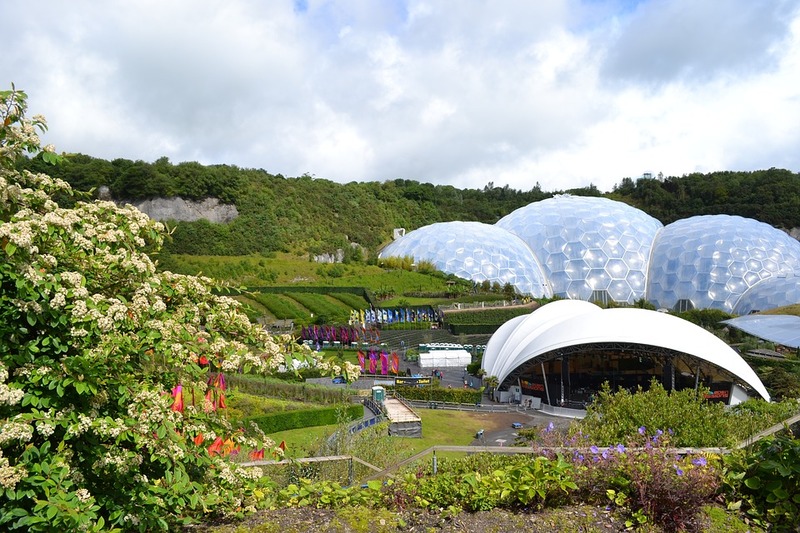 The two big places I want us to visit are the Eden Project & Lost Gardens of Heligan. The Eden Project was still in the process of being built the last time I visited Cornwall and it's a place I always said I'd go back to. 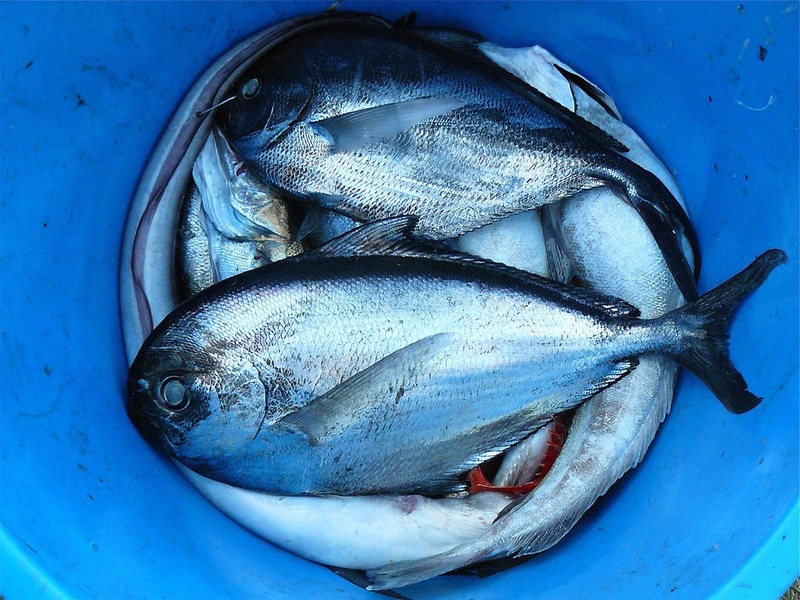 Padstow is 461 miles from our home in Northumberland which is around 8 hours by car without any stops. We always used to travel through the night when I was a child but I'm not keen on this idea now that we're the drivers as I'm worried about staying awake! I think we'll plan our trip in a way where we can stay over one night half way (likely to be around Nottingham). I'd really like to take the kids to Alton Towers and The National Space Museum and think they'd both be ideal half-way points. We're also planning on staying for 2 full weeks so I think we may spend one week in Padstow and then another week somewhere else in Cornwall, maybe further South. I really fancy trying The Point at Polzeath as reviewed here by Tin Box Traveller. I'd love to hear if you have any recommendations for where we should stay or visit during our trip. 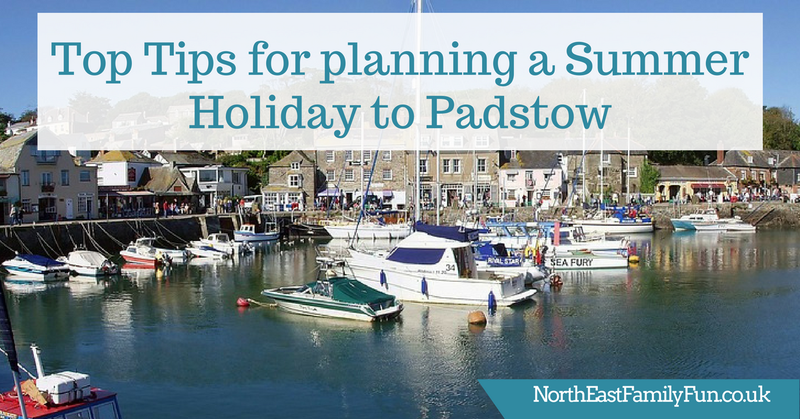 As I'm moving to Devon this year, Padstow seems just a hop skip and a jump away so I'll definitely be bookmarking this for some recommendations of where to eat and what to do!